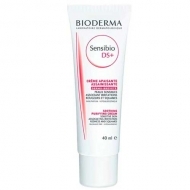 Prevents the appearance of the first fine lines. 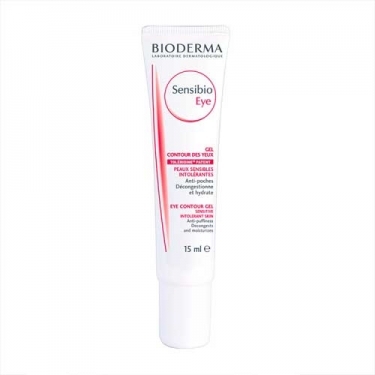 DESCRIPTION: Sensibio Eye Gel Contour des Yeux from Bioderma is a care for the eye contour of sensitive and/or intolerant skin. 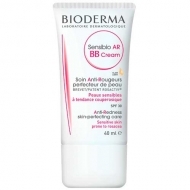 Enriched with Caffeine and Hyaluronic Acid, it has draining and decongestant action while moisturizing and preventing the appearance of the first layers. Hypoallergenic and non-comedogenic. Without perfume. Apply in the morning and evening around the eyes.